Good quality agricultural land laid out in two main divisions. Situated in the townland of Moskeagh approx. 5 km south of Cloughduv village, 10 km north of Bandon and 30 km south west of Cork City. of Cloughduv village, 10 km north of Bandon and 30km south west of Cork City. 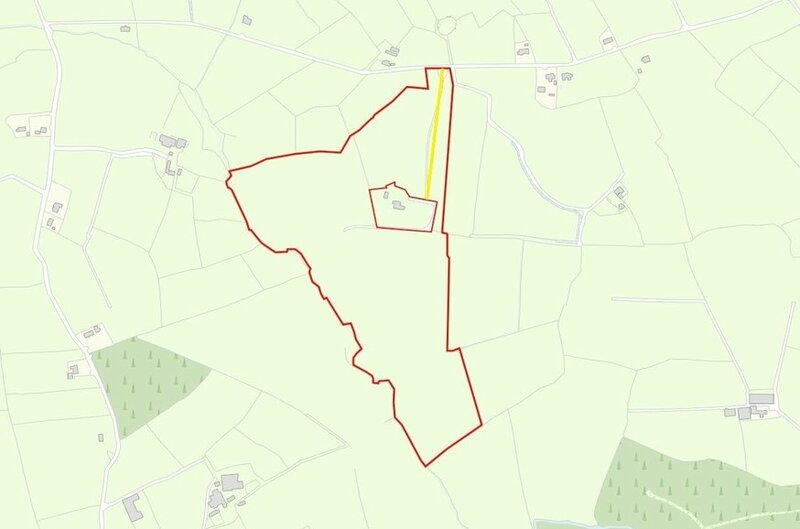 The property is situated in a rural location with mainly agricultural land in the vicinity and some ribbon development of mainly large detached houses on their own sites to the west and east. The property comprises an irregular shaped greenfield landholding of approximately 19.2 hectares (47.3 acres). The property comprises good quality agricultural land and is laid out in two main divisions. Access is from a secondary road to the north with the boundaries to the east, west and south clearly defined with natural tree line ditches and hedging. 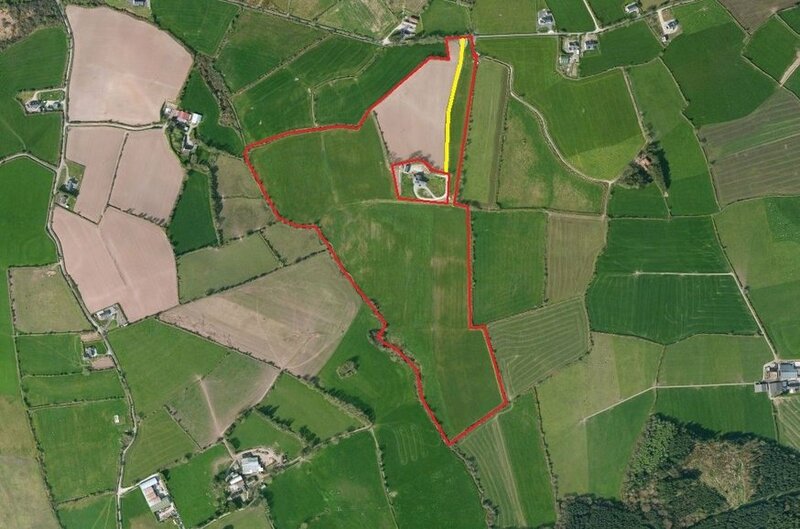 The property comprises an agricultural greenfield landholding of approximately 19.2 hectares (47.3 acres).